It's "Action Figures Friday" featuring photographs of figures arranged to evoke memories of the mid-to-late 1970s and early 1980s. 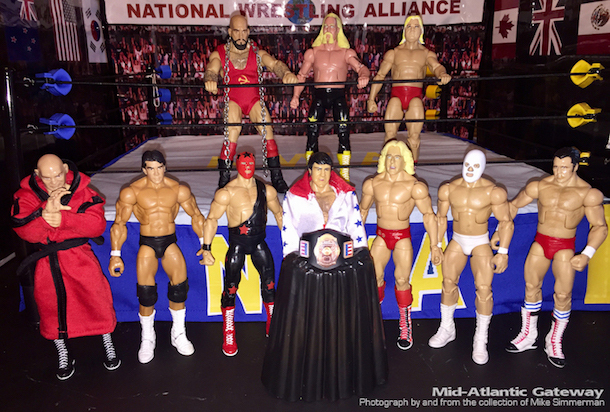 The photos of these figures, and the amazing replica set on which they appear, are courtesy of collector Mike Simmerman, who has spent a great deal of time and creative effort in creating several custom figures in cases where official figures of some of these wrestlers don't exist. This is the third week in our series. 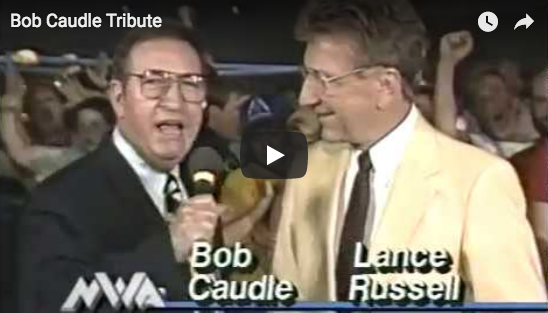 Be sure to check out previous installments featuring two classic Mid-Atlantic match-ups: The Anderson Brothers vs. Paul Jones and Wahoo McDaniel and Ricky Steamboat and Jay Youngblood challenging Sgt. Slaughter. 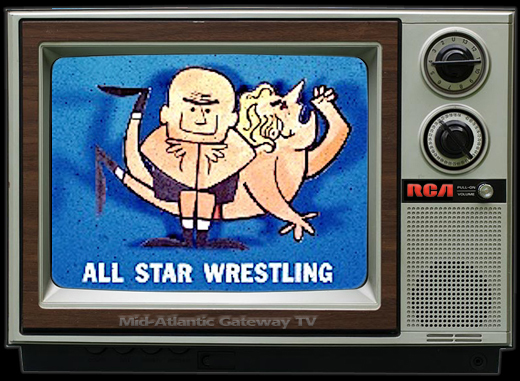 This week we take a look back at the Mid-Atlantic/NWA TV champions from 1977-1981. 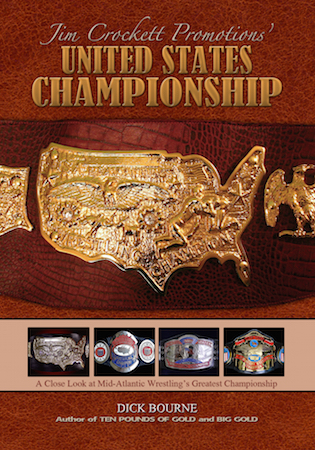 The mini-replica belt is displayed on a table in front of most of the men who wore that particular version of the championship belt. 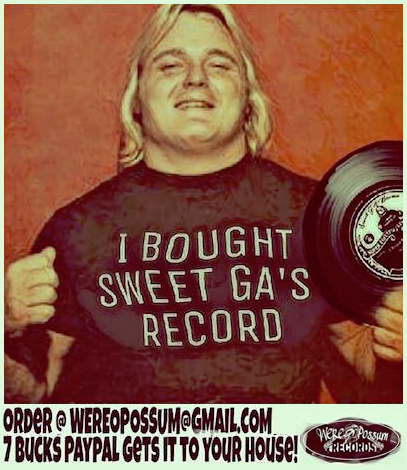 Mr. Wrestling Tim Woods, and Johnny Weaver. 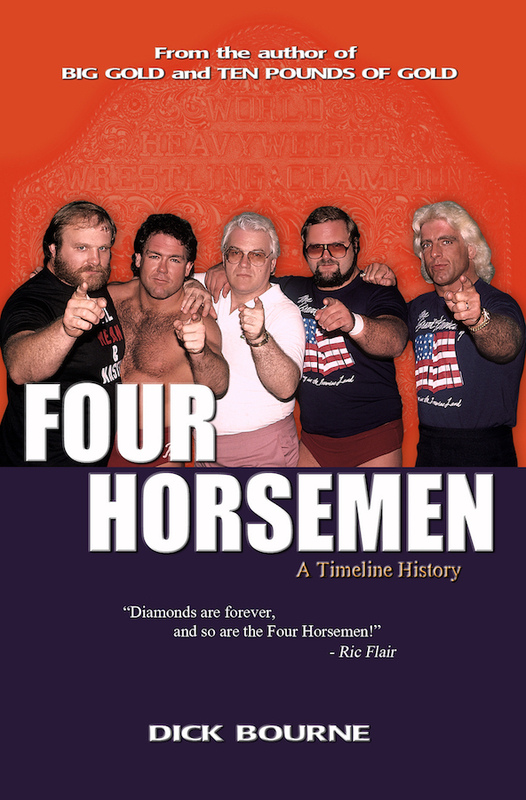 Back Row: Ivan Koloff, Jimmy Valiant, and Greg Valentine. 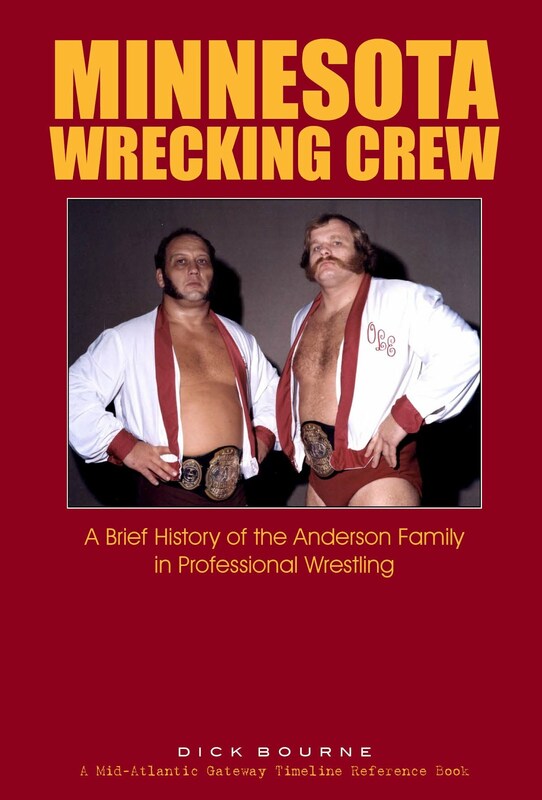 There are a few champions who wore that version of the belt who are not included in the photo, including Ron Bass and Sweet Ebony Diamond in 1981. But what an amazing representation of that championship and that era that Mike has put together! 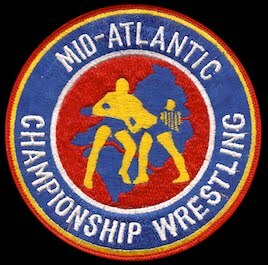 The Mid-Atlantic TV championship was established in 1974. 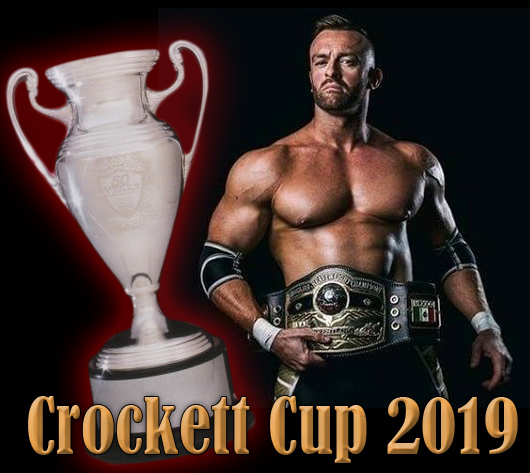 The first champion was Danny Miller who defeated Ole Anderson in a tournament held on television. 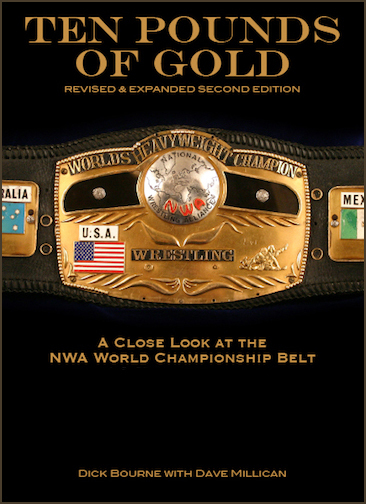 In March of 1978, Jim Crockett Promotions renamed the title to the NWA TV championship. 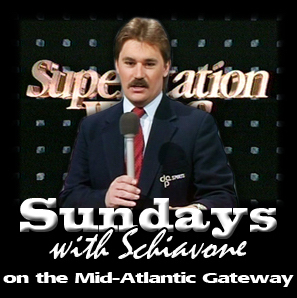 The story was that all the regional TV champions from the various NWA territories were entered into a tournament, where the winner would be the the new NWA TV champion. Baron Von Raschke won that fictional tournament and became the first NWA TV champion. 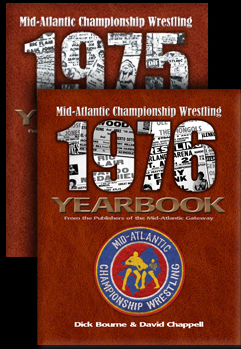 Historically, the NWA TV championship lineage includes the Mid-Atlantic TV title. 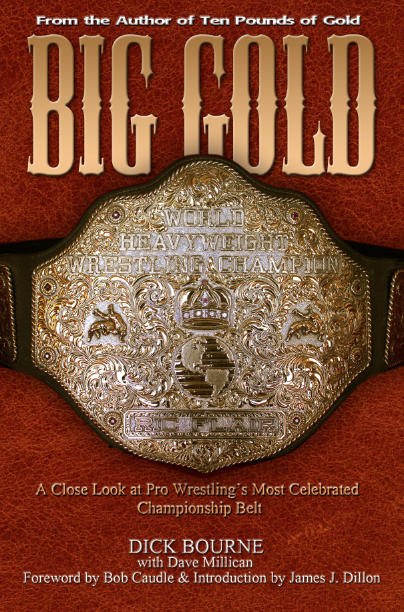 In 1985, booker Dusty Rhodes decided he needed to be a World champion, and renamed the NWA TV title he had just won from Tully Blanchard the NWA World Television championship. Cool photo. We'll have another one up next Friday.